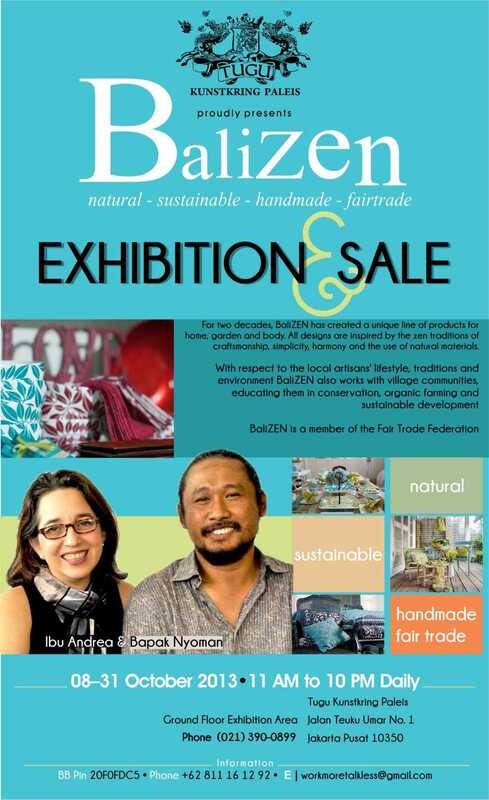 I had the distinct pleasure of meeting and chatting with Andrea Phillips and Nyoman, a highly conscious and delightful couple who reside in Bali and are cofounders of BaliZen, known for its whimsical green gifts and home decor. 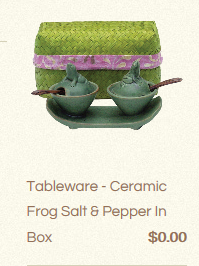 The vast collection embodies a beautifully playful and colorful design esthetic–not only are the products natural, sustainable and handmade BUT the company is also a member of The Fair Trade Federation, a Washington DC-based nonprofit providing support to and promoting North American businesses identified as being fully committed to the principles of fair trade. 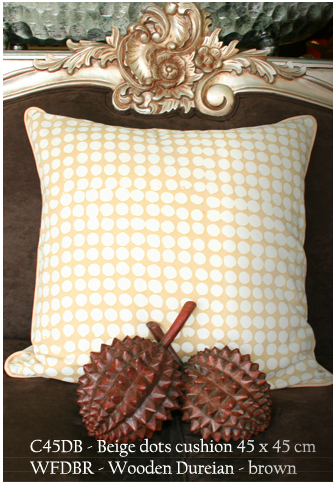 The event was held in the elegantly appointed Kunstkring Paleis. 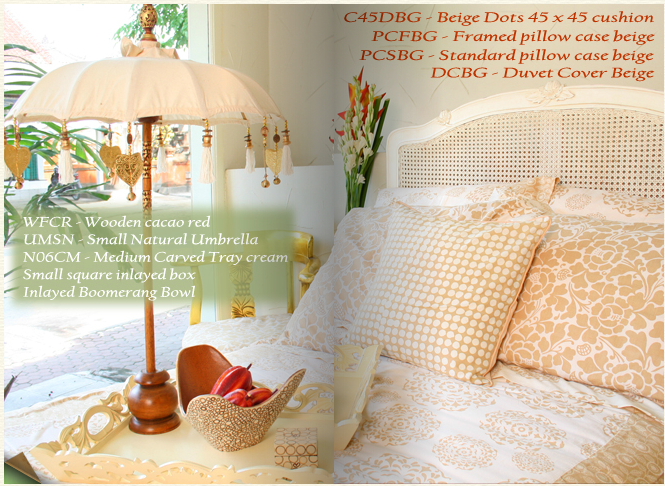 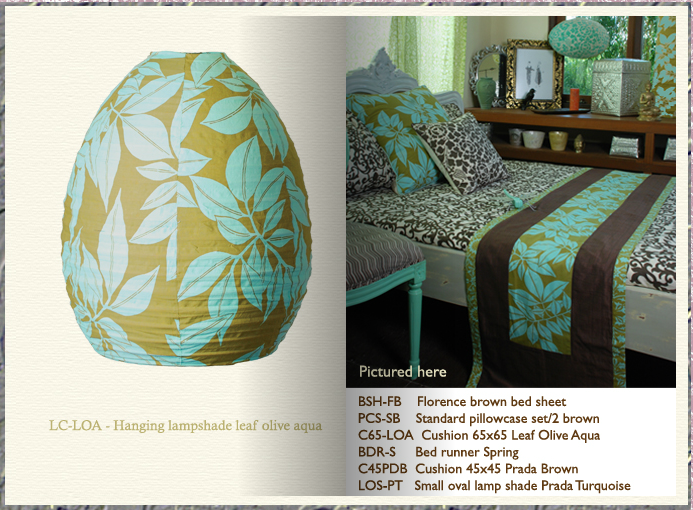 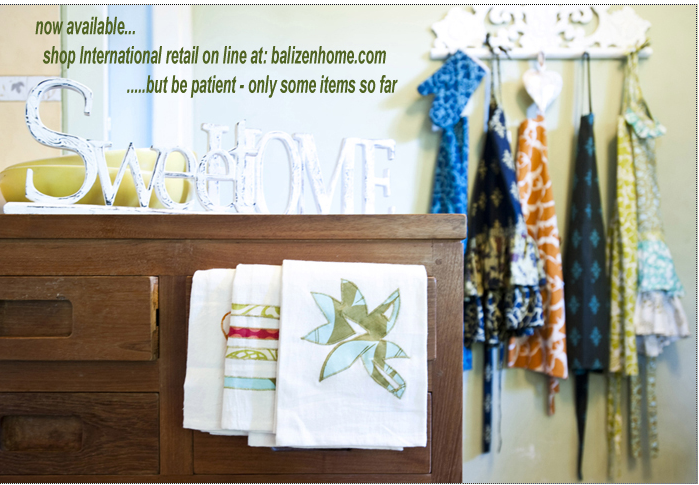 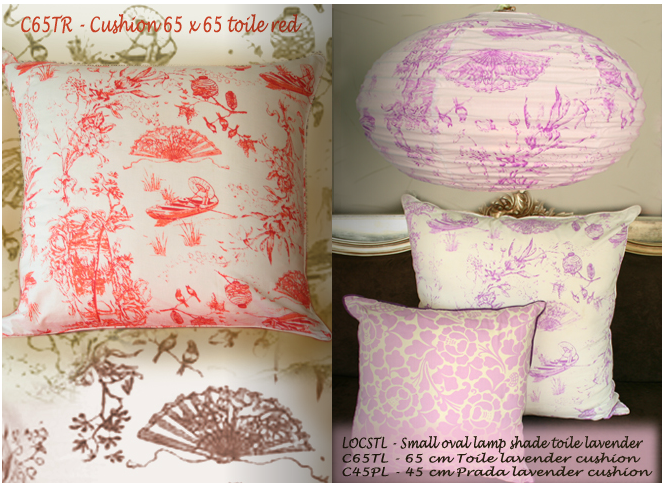 Please visit balizenhome.com or click on the hyperlink above to be directed to their delightful shopping site!